For many people, jam and preserves are the same thing and the two words can be used interchangeably. 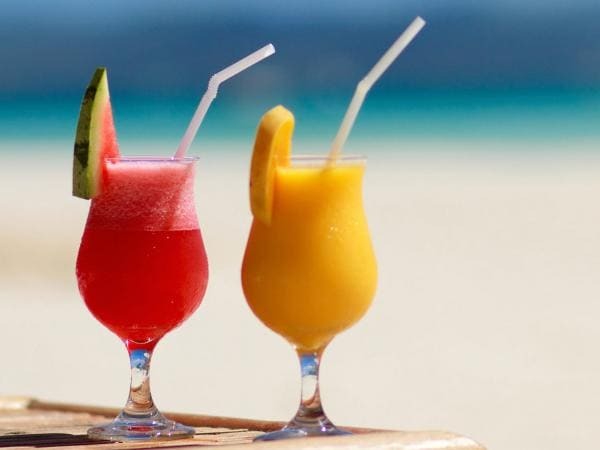 They are both similar – made with fruit, sugar and usually pectin. However, there are differences between Jam and preserves. Jam is made by mixing crushed preserved fruit and sugar together. Some jams will contain pectin depending on how much pectin is found naturally within the fruit being used. 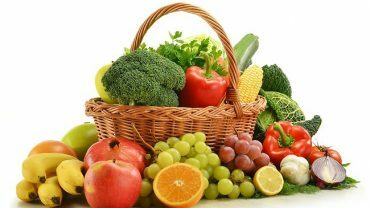 Generally, high pectin fruit will set very well without added pectin once the fruit and sugar are boiled and activate the natural pectin. 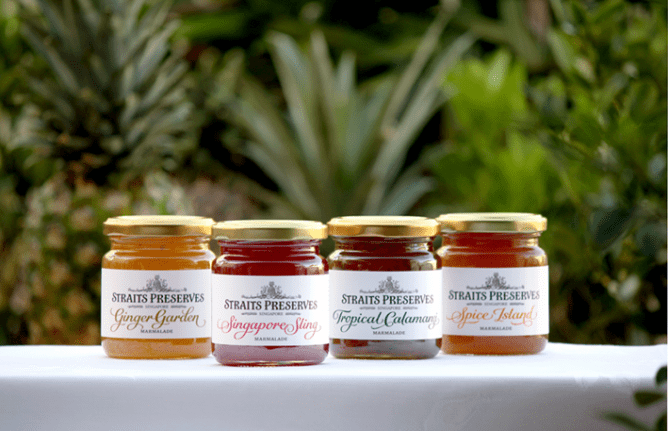 Preserves are fruit that is cooked in some way. Some preserves are cooked in heavy syrup or a lot of sugar; others are cooked with little sugar content. There are new processes that are allowing preserves to be made with only the natural sugars contained within the fruit being cooked. The fruit is cooked until it is soft and then generally put in a firm jelly or less gelled syrup base. Jam is smoother than preserves and is much easier to spread, although, not as smooth as jelly. There are still small bits and pieces of fruit found in jam. Usually, the fruit in preserves are cut into chunks and then cooked. In some instances, the fruit is left whole, such as with raspberries and blackberries. Jam has natural fruit juice added during the cooking process, giving the gelled final product an almost opaque appearance. 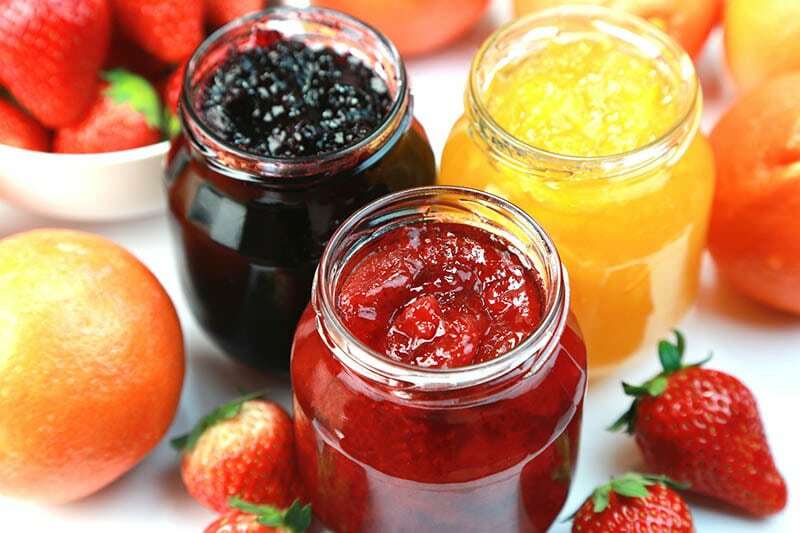 Preserves do not add extra fruit juice during the cooking process. Here is the jam vs preserves comparison table to have a look at the key points again. Crushed preserved fruit, sugar and pectin cooked together. Fruit that is cooked in some way. Smoother, small pieces of fruit. If you still have confusion – just have a look at the below video. Scotch Vs. Whiskey – What Are The Differences?